Our employees are the heart and soul of our business. Their job is to dedicate their youth and passion to the goal of providing the very best service to you, our customer. 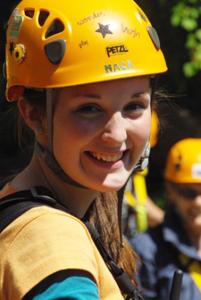 We offer a unique outdoor adventure full of heart pounding excitement and inspiring scenery. 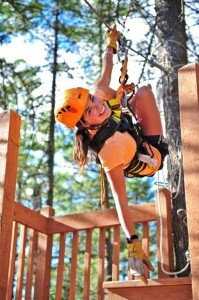 Our Zip lines create memories that last a lifetime and our team is here to help you make it as enjoyable as possible. 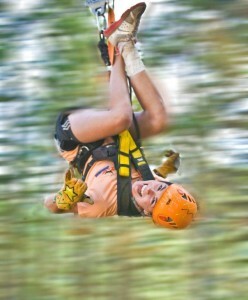 Their enthusiasm, energy and dedication is what makes ZipZone the best Zip line experience in BC. 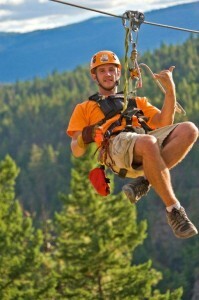 When not screaming down a zipline, Kevin can be found cave diving in Mexico or wreck diving in Bali and the Philippines. Kevin is a TDI qualified Cave Diver and PADI Qualified Technical Diver, qualified to undertake underwater explorations requiring long decompression protocols. An inveterate traveler, Kevin has spent many happy years touring Europe, Central America, South East Asia, North Africa & the Middle East, Australia and New Zealand. An avid outdoorsman, Jason has spent years training young leaders in the Junior Forest Wardens, teaching Climbing, First Aid and leadership. A seasoned rafting guide, and armed with a BA of Applied Ecotourism and Outdoor Leadership, Jason manages all aspects of the park operations. 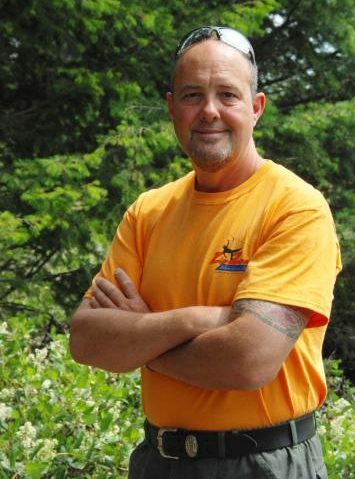 With over 10 years’ experience as an outdoor guide, instructor and volunteer fire fighter developing his expertise in risk and emergency management, he brings an uncompromising attitude towards safety. 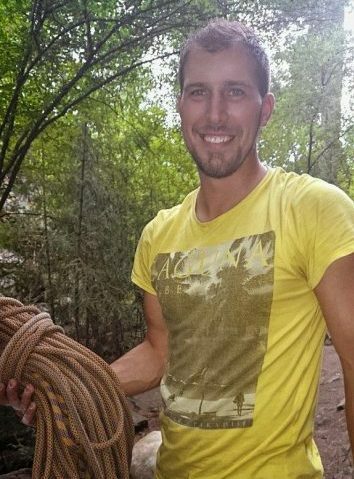 Inspired by the outdoors, and dedicated to teaching and leading people, Jason instills in the team a tremendous sense of fun, and works with the staff to develop their skills and connection with the world around them. A native of BC, Josh grew up and worked in wilderness settings, so it was natural for him to gravitate to outdoor recreation and forestry. Josh is a graduate of UNBC’s Nature Based Tourism program, and has worked as a river guide, tour director, and a Forestry Technician. 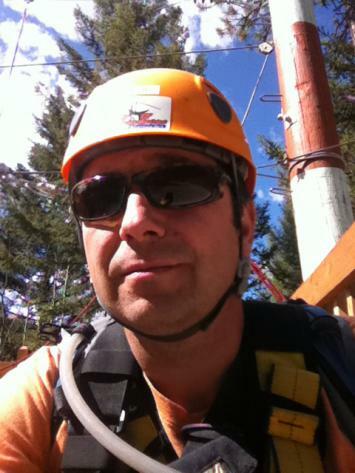 He is currently working towards completing his CRSP (Canadian registered safety professional) certification. He also volunteers on a number of provincial committees that are setting small business COR (certificate of recognition) standards, as well as solving labour market issues. Kelly is a born adventurer. Even at a young age he headed out into the wilderness, exploring and learning it’s majesty and beauty. As CEO of the Silverline Group of companies he manages a many-faceted organization servicing and supplying resource companies in Northern Alberta, but his passion is the work he does for Alberta Search and Rescue. 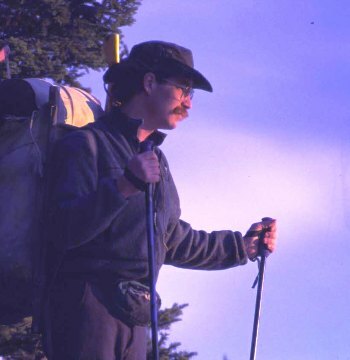 A respected leader in the outdoor survival world, Kelly teaches wilderness skills throughout North America, and he is an expert wilderness canoeist, undertaking month long explorations of Canadian Heritage rivers, some of which have not been visited since the voyageurs.